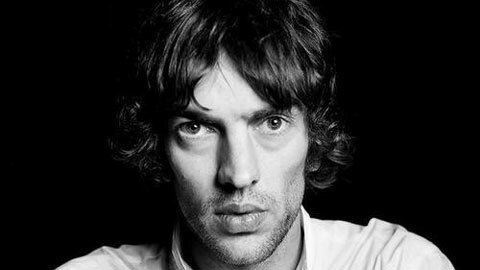 The ex-The Verve frontman Richard Ashcroft has returned with his first solo album in six years “These people”. First single is the beatiful “This is how it feels”. Recorded in London, “These people” is produced by Richard and longtime collaborator Chris Potter and it will be out on 20th May.